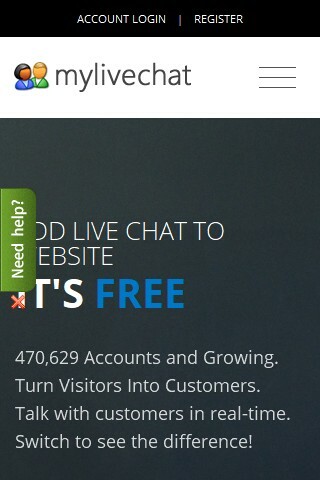 Free live chat software. 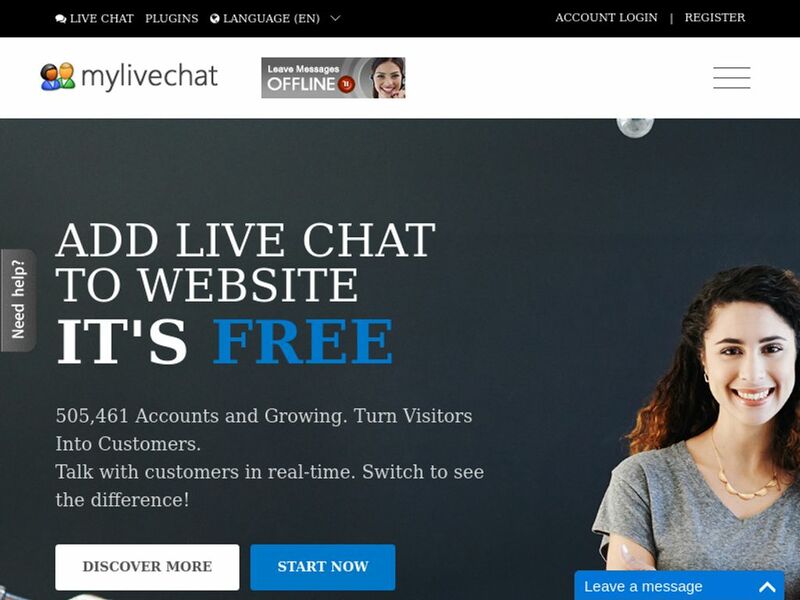 Add live chat software to website. 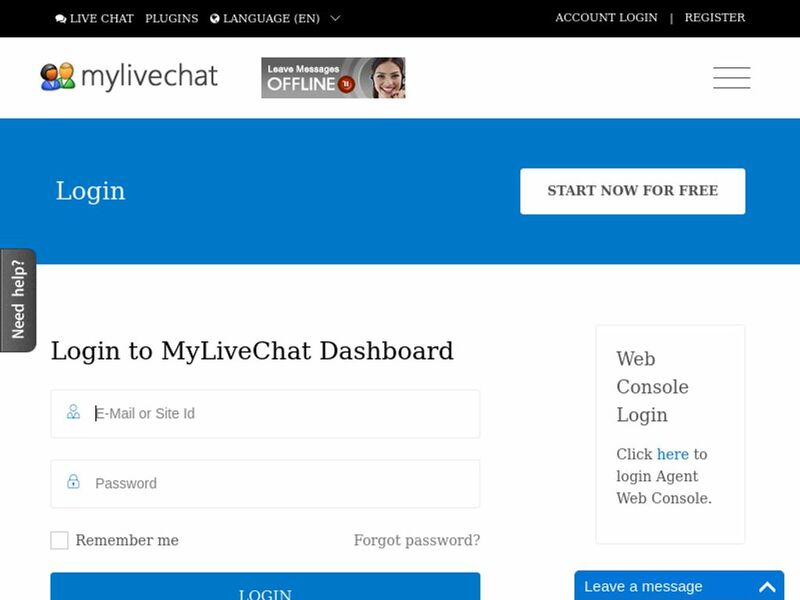 MyLiveChat starts from $15.00 per month. 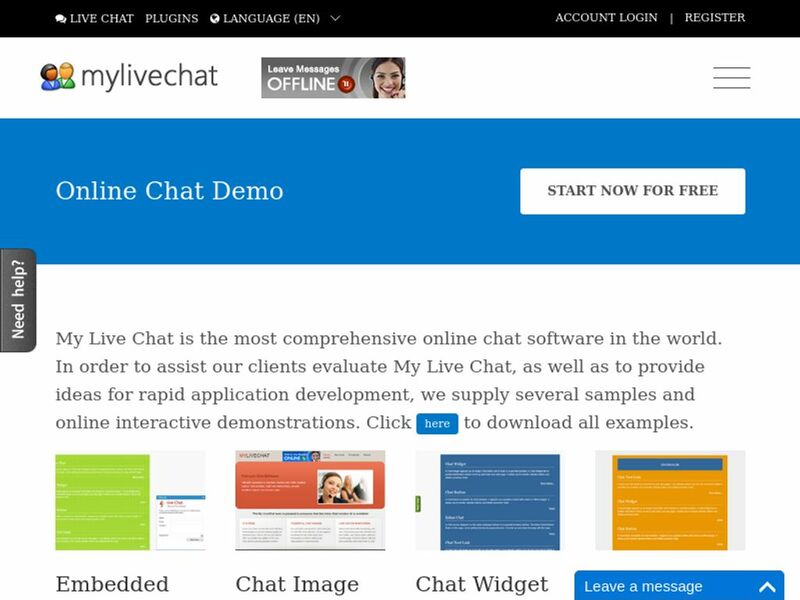 MyLiveChat has also mobile App(s) available. 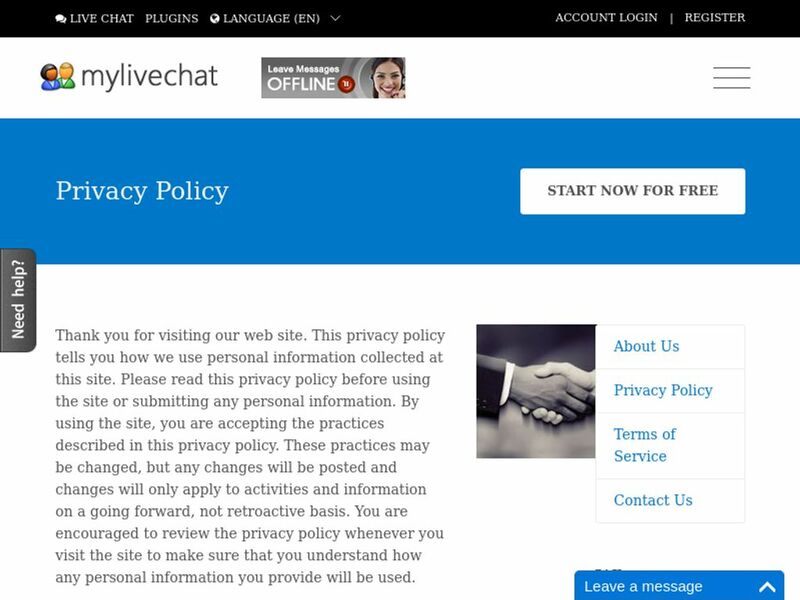 No MyLiveChat reviews were found. Please submit your first review. No MyLiveChat questions were found. Please submit your first question. Do you want to build with MyLiveChat? 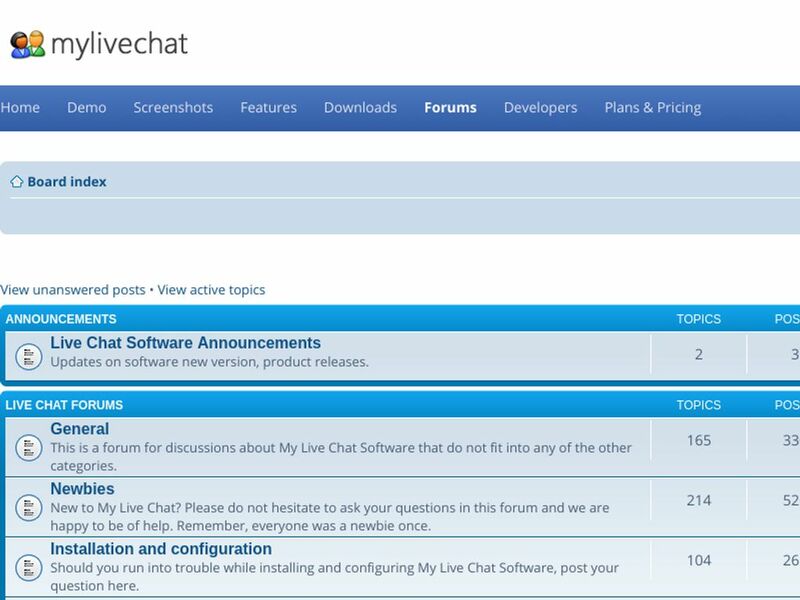 Visit MyLiveChat developer platform for more information. 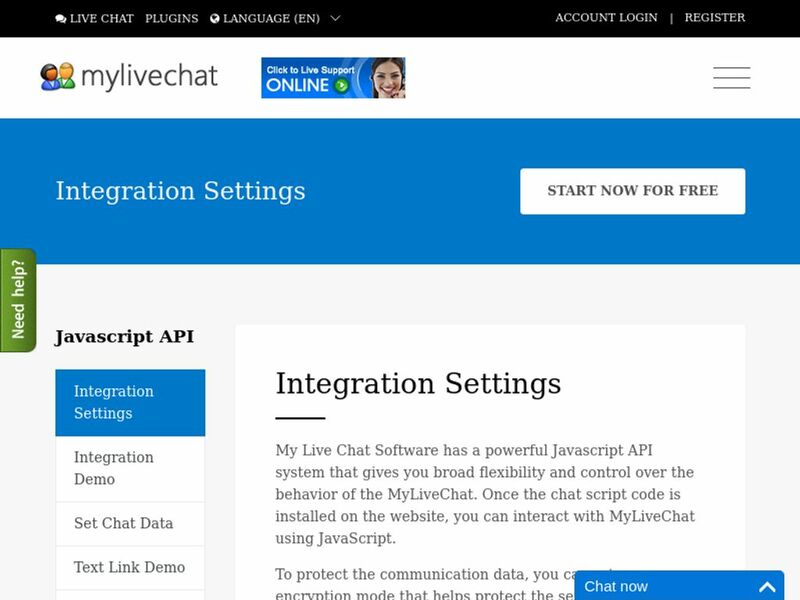 Do you want help with MyLiveChat? 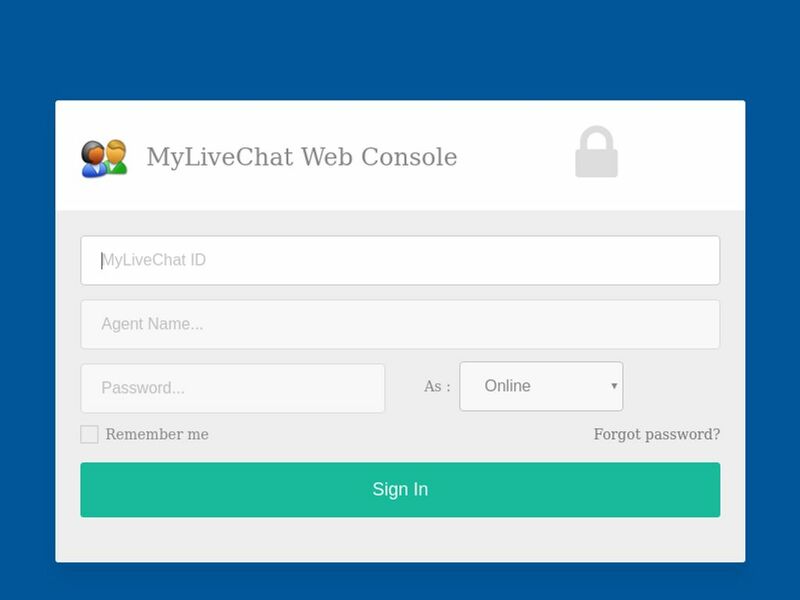 Any trouble with MyLiveChat review? More Live Chats Looking for alternative to MyLiveChat ?